As a no-name shuttle pilot and close friend of her fiance, he should be off limits. But the passion he evokes with his steady dark gaze and skillful hands cannot be denied. When her rivals strike, Kaolin is the one who protects her. Now she has to make a choice. Emprezia's young son is Aris (Liberation's Vow). 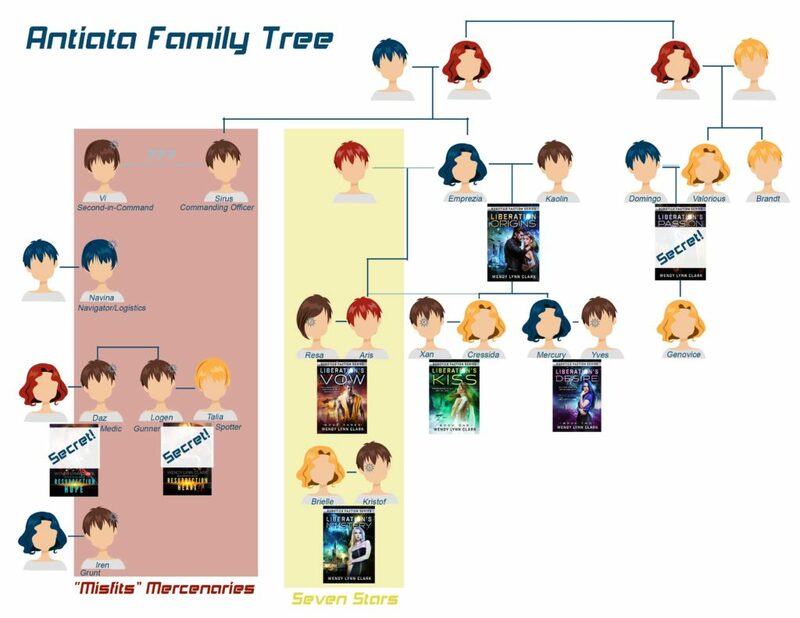 She and Kaolin are the future parents of Cressida (Liberation's Kiss) and Mercury (Liberation's Desire). 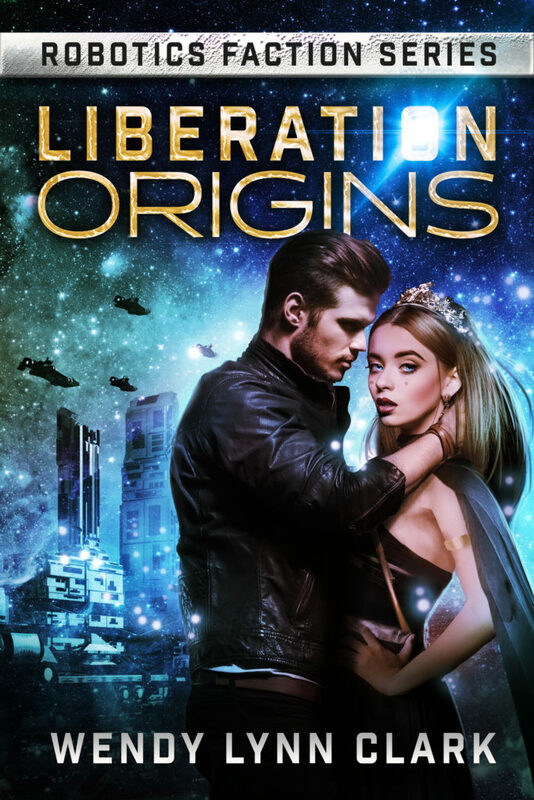 This story also introduces Domingo and Valorious, the couple who must overcome past prejudices to reach their happy ending in Liberation's Passion.